Long time no see, readers! It’s been a busy, Burning-Man and toddler-filled summer! Here’s an event in Madison for ya: a book fest full of local authors reading for 15 minutes apiece. I’m reading at 3:45, but come any time from 1 to 8 in order to encounter new art. Here’s a link for the fest, but you need to scroll down for details. Location: Pinney Library Branch of the Madison Central Library, 204 Cottage Grove Road, Madison, WI. Map. Come on down! 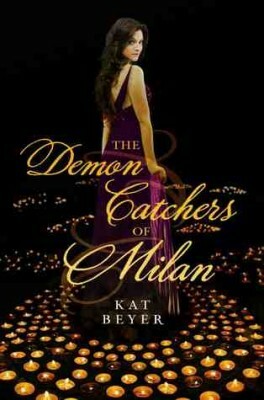 I will have a few hardcovers of The Demon Catchers of Milan for sale. Get them before they disappear: the paperback comes out in Cotober.